The Miso Spotlight: Upcoming Fall Anime of 2018 - miso! Once again this year it feels like the seasons have flown past and already summer is saying goodbye. Hopefully that means the heat will be leaving with and we can all indulge in some crisp autumn weather! Of course the changing of seasons also gives the opportunity to indulge in some brand new shows. However, I think we can all agree that the big selection every season can get a tad overwhelming, especially when you’re busy with everything else life brings—like all the students back in school. 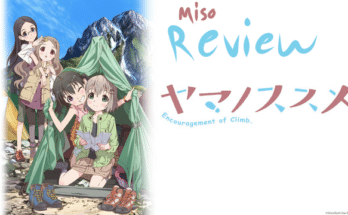 So Miso is here to make your life a little easier and give a spotlight to some promising fall anime. This upcoming series boasts some of the most gorgeous visuals seen in trailers for this season. However, the one person who may not be able to fully appreciate the stunning scenery is the main character herself. The story centers on Hitomi, who lost her sense of color—and emotion at a young age. She is sent back in time by her grandmother to our modern day and spends time with the people she finds there. Preceded by other P.A Works originals such as Angel Beats and Nagi no Asukara, there are high hopes for this anime. Outside of sequels, Goblin Slayer is the show most people have their eyes on for fall anime according to both MyAnimeList and Anichart stats. It focuses on the aptly named Goblin Slayer, a man who’s dedicated his life to to killing goblins: all of them, by any means necessary. 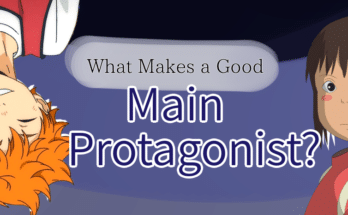 The premise of a typically low-level, forgettable monster in the likes of rpgs and fantasy novels becoming the main antagonist is an interesting one. 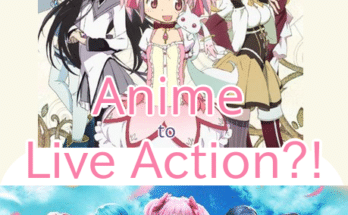 We’ll soon see if the anime itself delivers on that interest! Tsurune is the second dive into the sports genre for Kyoto Animation after their success with Free! With luck (for them and viewers!) it may also be their second hit of 2018, following Violet Evergarden‘s positive reception. The set-up for the show is not unfamiliar: the main character ran away from the sport after an incident but returns to it in high school, holding the goal of winning a grand tournament. However, Tsurune stands out as the only anime focused on archery I’ve seen. That uniqueness and its studio make it a good contender in the fall season. 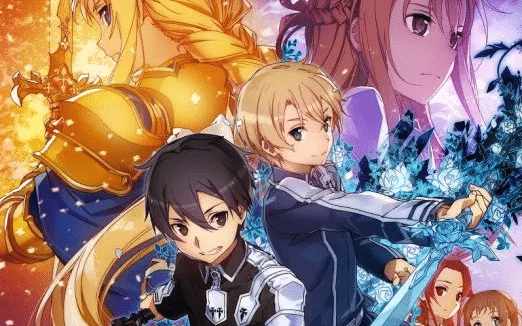 In one of the most anticipated shows of the season, fans will get to see Kirito once more traverse a digital reality in the third season of SAO. The epic journey of wizardry and friendship that began in 2009 will finally be coming to an end in the series finale of Fairy Tail. 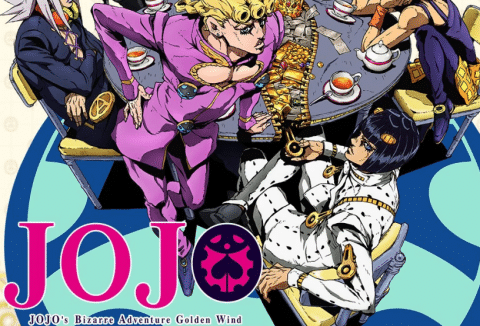 The colorful and of course bizarre world of Jojo will be joining the fall lineup with its fifth arc. Lastly, a certain magical anime will be returning for a third season! That’s it for our spotlight on this season. Are there any shows on this list you’re excited for? Or a fall anime you think should have been included? Comment and let us know! Next Article Yugi Mutou joins Jump Force Roster, Who Will Be Next?